We are two young brothers from Finland, Simon born 1992 and Jakob born 1989. Our interest in knifemaking started early and we have been making knives for more than a decade. 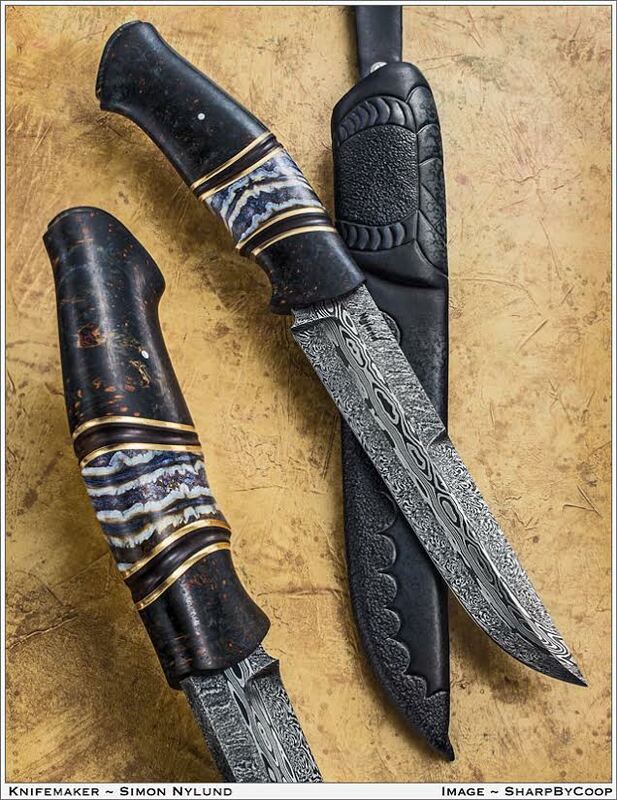 We do everything on our knives by ourselves, including forging the Damascus steel and all the leather work. 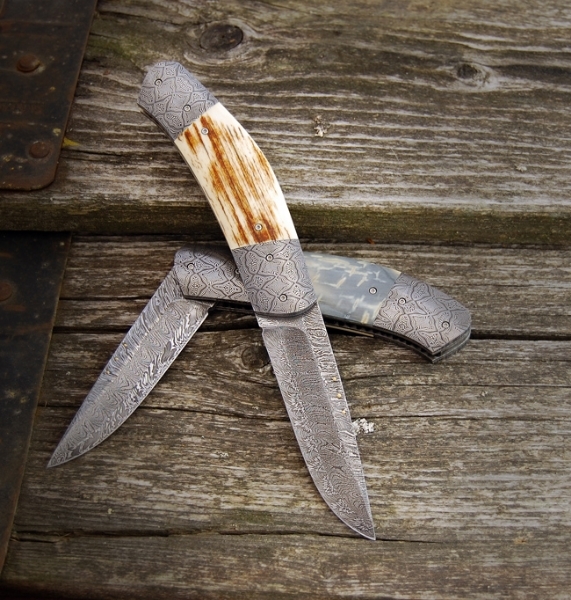 Knifemaking has become our biggest passion and we are fortunate to be able to share this as brothers. Despite being two makers we like working on our own projects. We still consult eachother and discuss different ideas but usually we aren't both working on the same knife.